Recently there has been tool's released that make it so if you use webman ftp and have an open port someone can steal your cid from your PS3 so i would recommend not using webman or going in to webman setting's and turn off the ftp option. The developer Deank who bought us multiMAN for the PS3 has announced he is currently working on the PS4 of the famous homebrew. 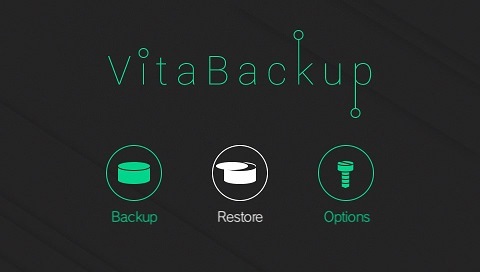 Deank states that it will be different from the PS3 version but never the less exciting news as since the PS4 exploit scene has exploded I hope to see many other big devs in the hacking scene take advantage of the situation. Platform: PC, PS3, PS4, Xbox? Following the releases of PS4Hen, Dumper and FTP payloads for 4.55. 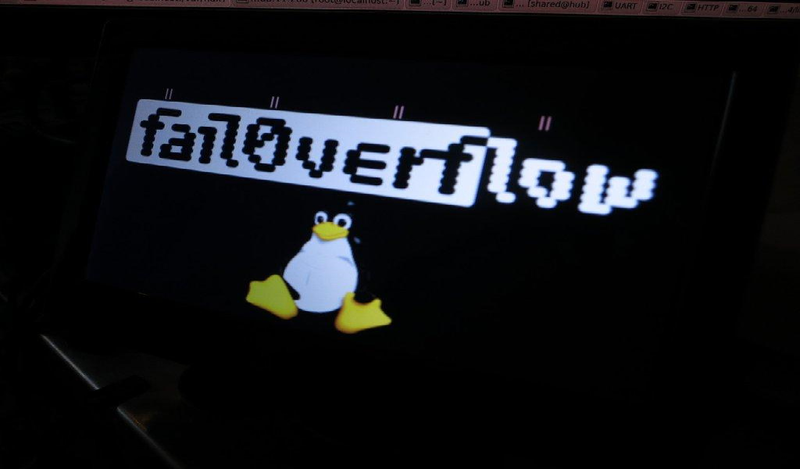 The talented developers Vultra and ValentinBreiz have recently updated the Linux Loader Payload that was originally released by the fail0verflow team to now work on 4.55. However it isn't all good news yet, as it only works on PS4 Phat models at the moment but ValentinBreiz is currently working on getting video output working for newer PS4 models. There will be a list down below on all the PS4 models that currently work with Linux on 4.55. 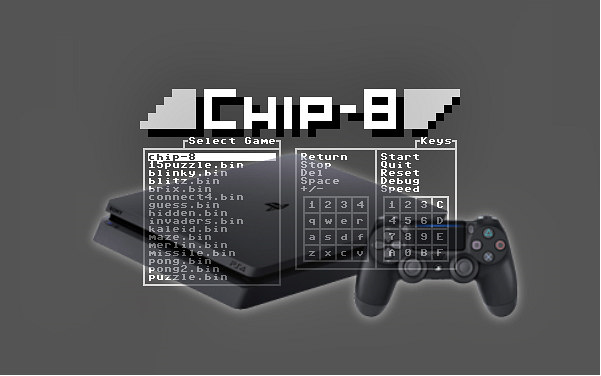 Following the previous releases of the SNES and fMSX Emulator port Darbness brings us his Proof-of-Concept CHIP 8 Emulator for the PS4 currently on 4.05. However while this is great news for the Homebrew scene on the PS4, in its current state it has no sound nor input but it definitely shows what's currently on the Developers agendas and what can be created for the PS4 following the recent PKG game dump installation method. Thanks for reading this article, maybe short but definitely a show in the progress of PS4 homebrew, that's all from me, don't forget to say HI in the chat too!! Just a thought that every Friday or Saturday a few members from CC all play together for a few hours, a game would be picked by a vote and then members can sign up via a thread every week? However system.nvs isn't supported due to the fact its stored in a kernel like view so parsing it would be entirely dependant on they system version but it has the exact same entries as system.rec. Due to the 5.01 update system.rec implemented a new layer of encryption so the tool currently doesn't feature the ability to add new entries or rebuild the registry as of yet. Today we receive an email from the CyberGadget team informing us of two new products for the PS4 and the 2DS/3DS. 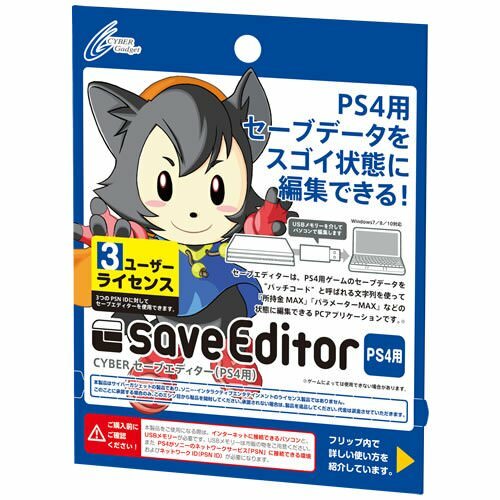 First the PS4 version is called "CYBER Save Editor for PS4" is a cheat software for PS4 saves that allows gamers to amass gold, hike status, or level up their characters, saving time from having to grind and thus optimizing their gameplay. Unlike the first edition of Save Editor, which costs less but only supports 20 game titles, this latest edition supports over 550 titles. "CYBER Code Freak for 2DS/3DS" is a cheat device (with physical components) for 2DS and 3DS. This one has more advanced functions than Save Editor as it allows gamers to directly create their own codes and adjust game parameters. If you got any questions I could forward them on.